One of the least favorable aspects of owning a car is calling for towing services when it breaks down. And although we assume our vehicles will always get us back home, you can never tell when an issue is going to arise. 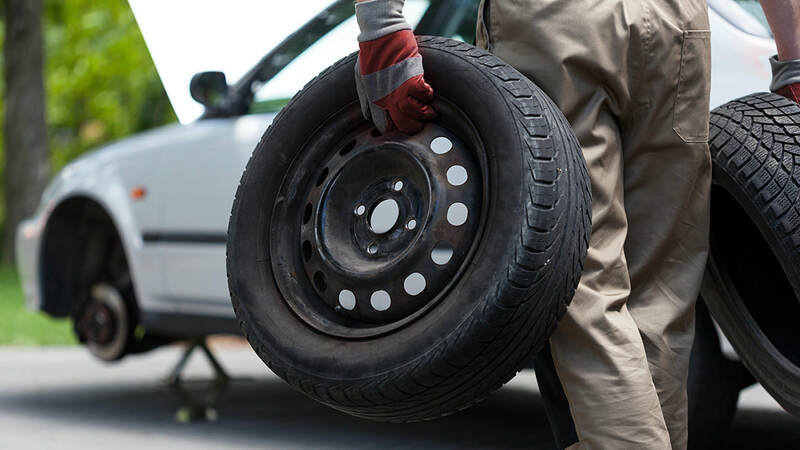 Whether you ran into an unexpected flat tire, a leaking radiator, or you just ran out of gas, it helps to know that there is a tow truck service Snellville residents trust for any issue. No matter what problems are preventing you from arriving at your destination, Snatchman Towing Services will be there for you. Many towing providers limit their services to hauling your vehicle away to the nearest repair garage or auto body shop. However, we understand that towing your car is not always the best way to help you, or it might not remain the cost-effective solution for your situation. Because of that, we offer more ways to help area drivers than anyone else around. In addition to providing the best in local Snellville towing solutions, we also offer roadside assistance options as well to keep you going for less. When other drivers only offer to tow your car away, they are only concerned with what they can charge you. By allowing you the choices you need, it helps you save more on complete auto towing and assistance options. And more solutions for you’re all your stranded vehicles.